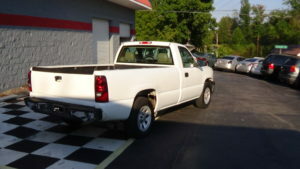 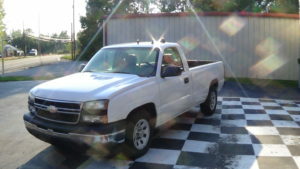 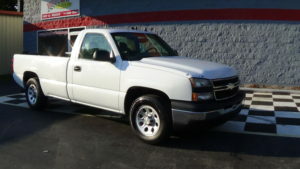 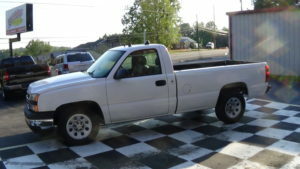 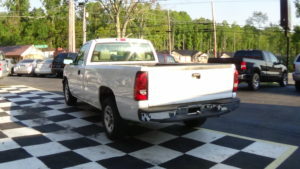 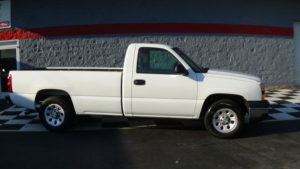 If you want a good pick up truck LOOK at this one. 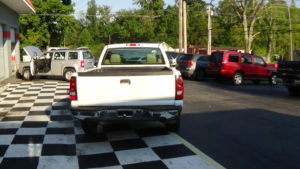 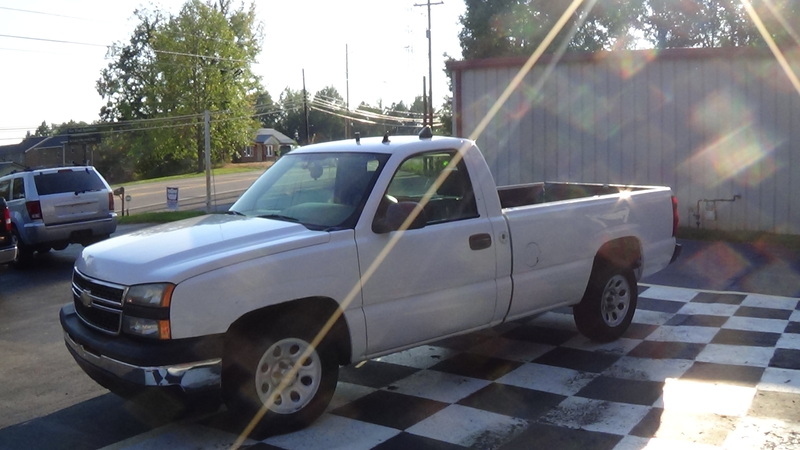 This little truck is not perfect, but it runs and drives out great. 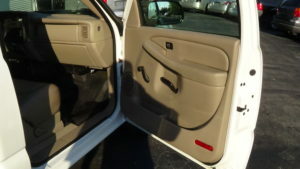 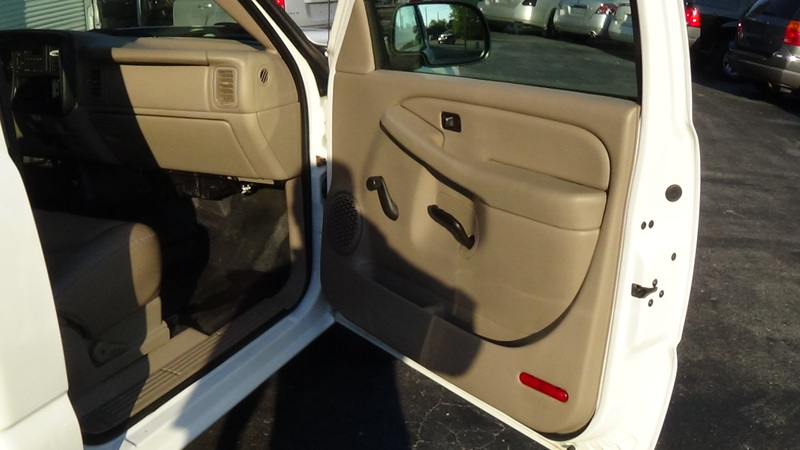 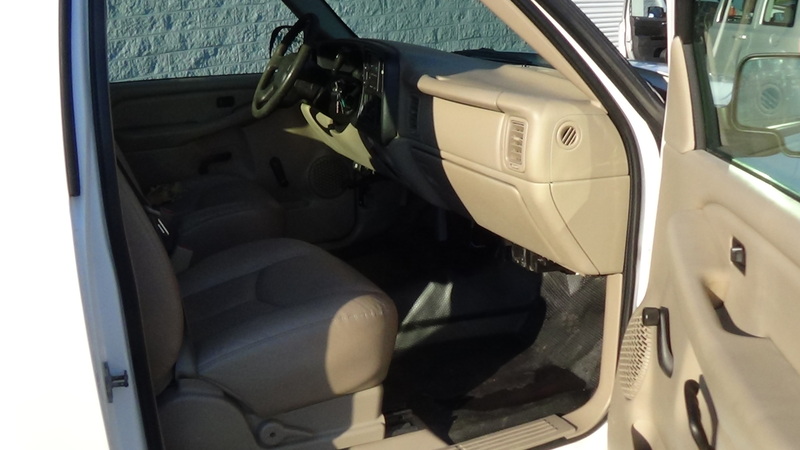 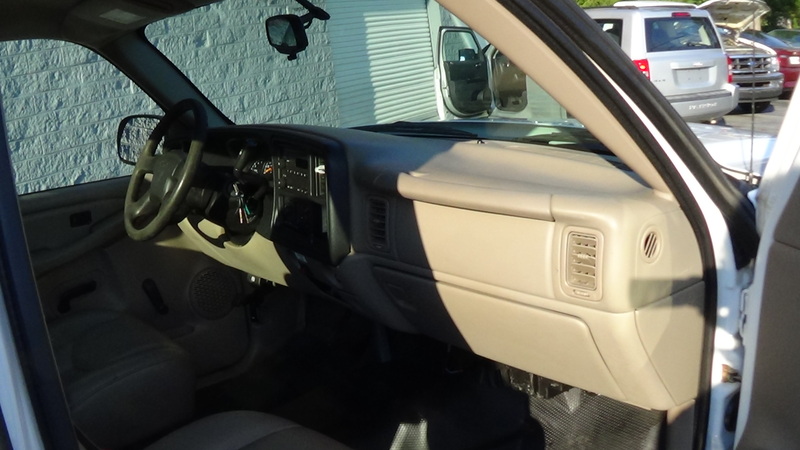 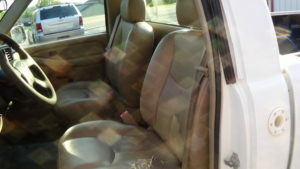 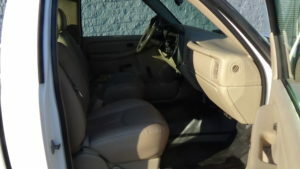 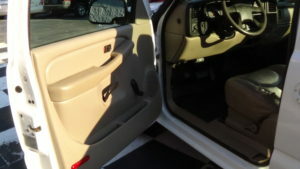 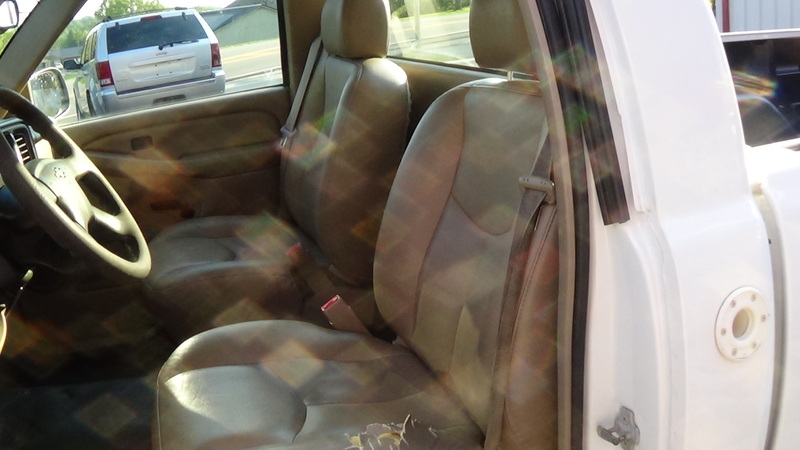 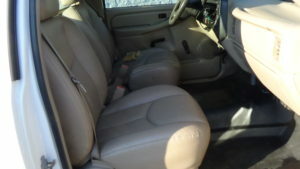 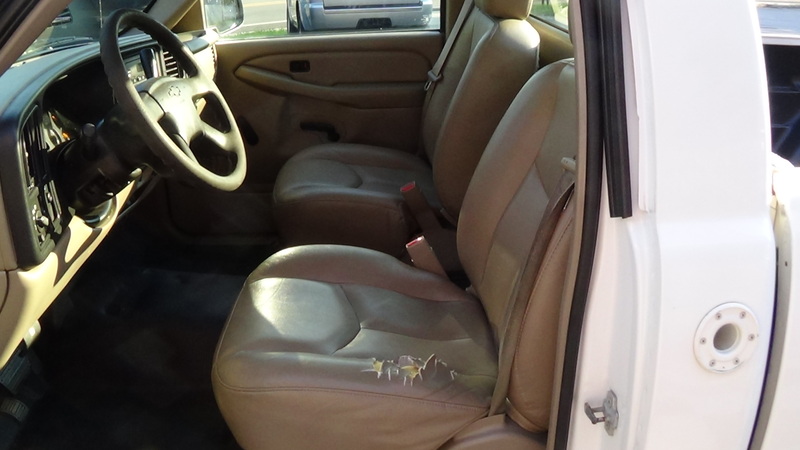 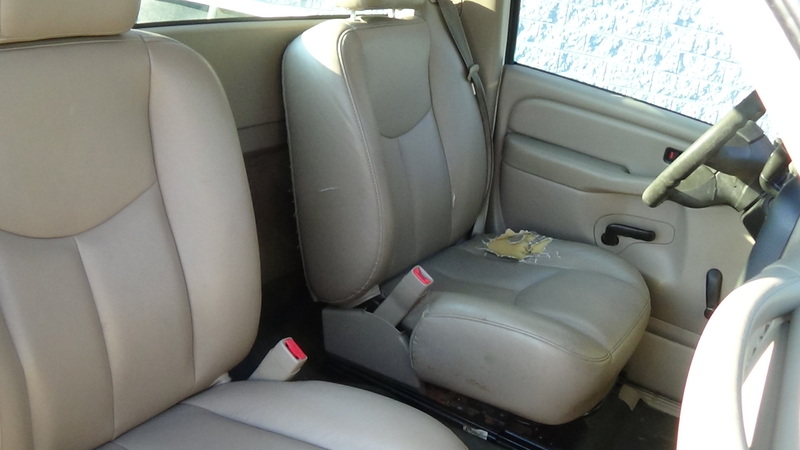 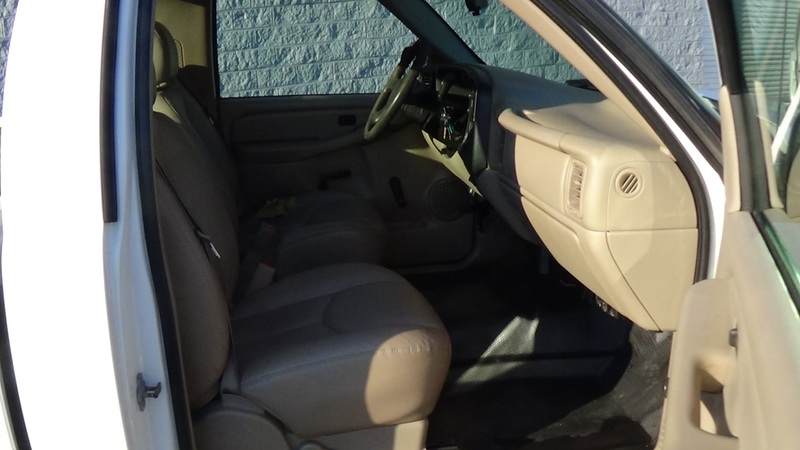 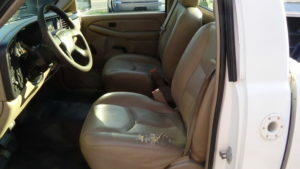 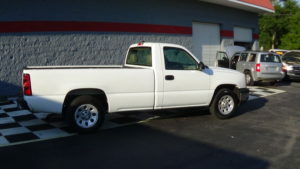 It is a work truck with rubber floor mat, bucket vinyl seats, manual windows, air condition, etc. 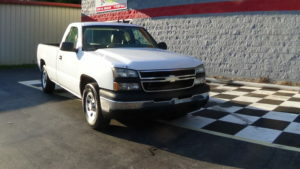 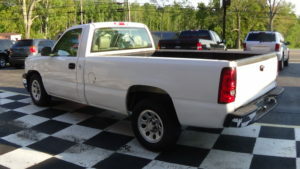 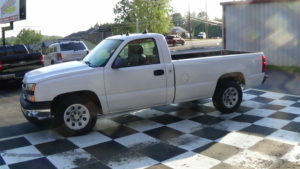 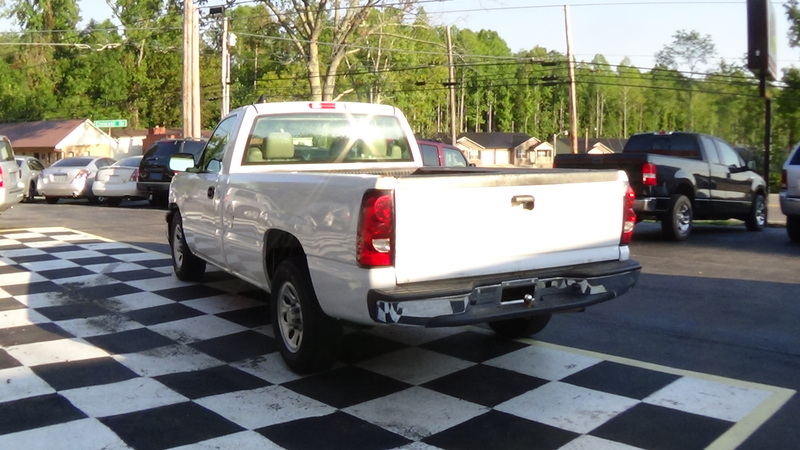 This Silverado has 200k miles on it, but the little 4.3L engine runs and sounds great and the automatic transmission shifts out very good also. 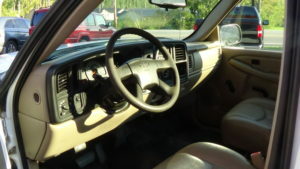 It drives out very straight and appears to have a lot of life left in her.